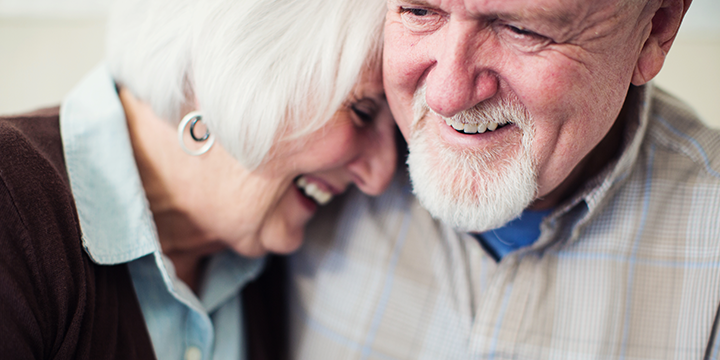 With a Charitable Gift Annuity, you can receive fixed payments for life, be eligible for an immediate charitable tax deduction, and leave a gift to ministry. A Charitable Gift Annuity (CGA) can be funded with a minimum of $10,000 cash, stocks or other marketable securities, allowing you to potentially convert a low-interest investment into higher income. In addition, a CGA can also be funded with your Required Minimum Distributions (RMD) from other investments. Fill out the form below to receive a personalized illustration of a Charitable Gift Annuity. For more information regarding Charitable Gift Annuities or other planned giving options, contact us by phone at 866.621.1783 or by email today. Charitable Gift Annuities are available in most states, but there are a few exceptions. Depending upon the laws of the state in which you live, your Assemblies of God Charitable Gift Annuity will be issued by the General Council of the Assemblies of God or Assemblies of God Foundation and will be a general obligation of the issuing organization. Assemblies of God Foundation is an affiliated entity of AG Financial Solutions. Charitable Gift Annuities are not available in Alabama, Hawaii, Montana, New Jersey, New York, or Washington. Annuities are subject to regulation by the State of California. Payments under this agreement, however, are not protected or otherwise guaranteed by any government agency or the California Life and Health Insurance Guarantee Association. AG Foundation does not practice law and no legal advice is provided. If you need legal advice, you should consult your own legal counsel. A Charitable Gift Annuity is not regulated by the Oklahoma Insurance Department and is not protected by a guaranty association affiliated with the Oklahoma Insurance Department. Additional information for South Dakota residents: Charitable Gift Annuities are not regulated by and are not under the jurisdiction of the South Dakota Division of Insurance.